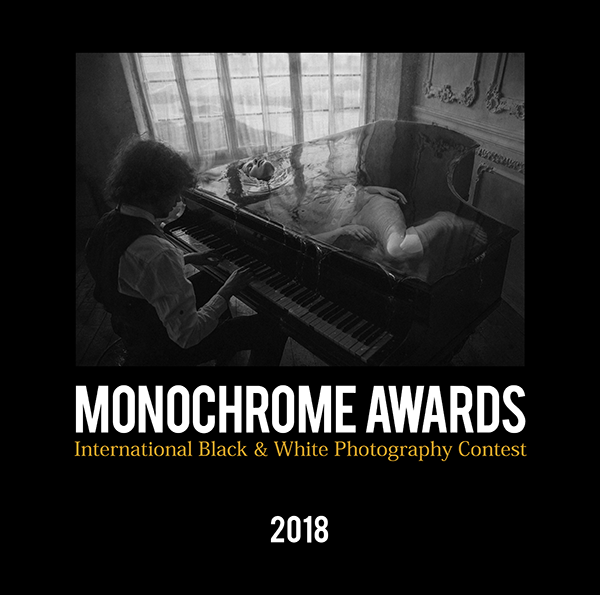 Monochrome Photography Awards proudly presents 5th Annual Book - edition 2018! Our congratulations to all of our award winners and honorable mention winners. Your visions of black and white photography never cease to inspire and illuminate. 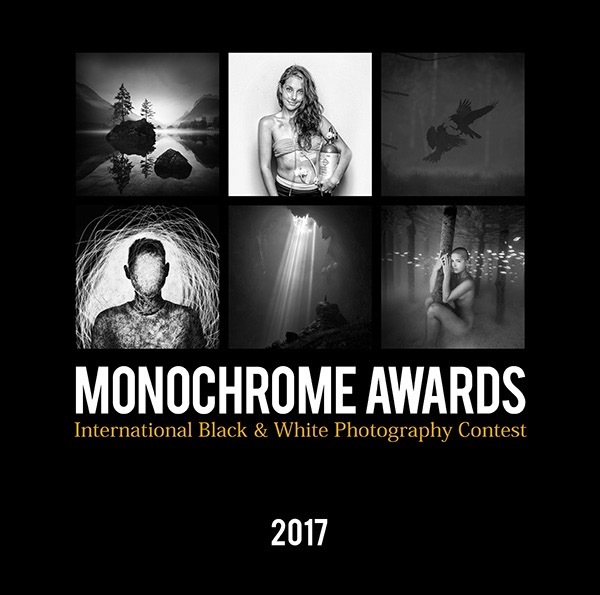 Fifth annual edition of Monochrome Photography Awards Book. 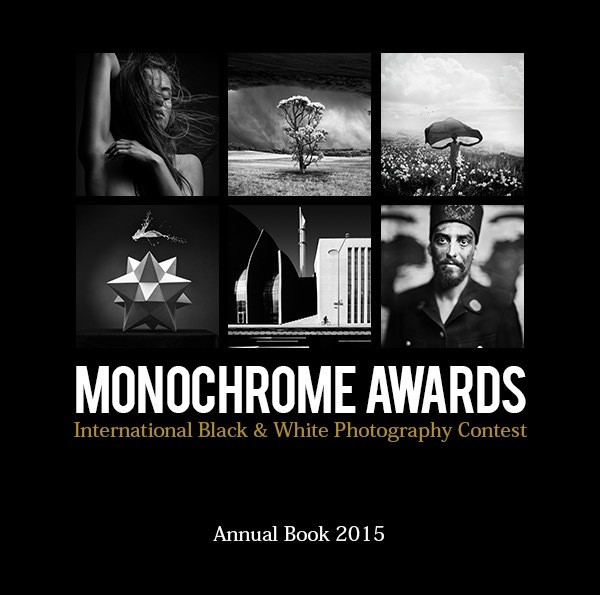 Fourth annual edition of Monochrome Photography Awards Book. 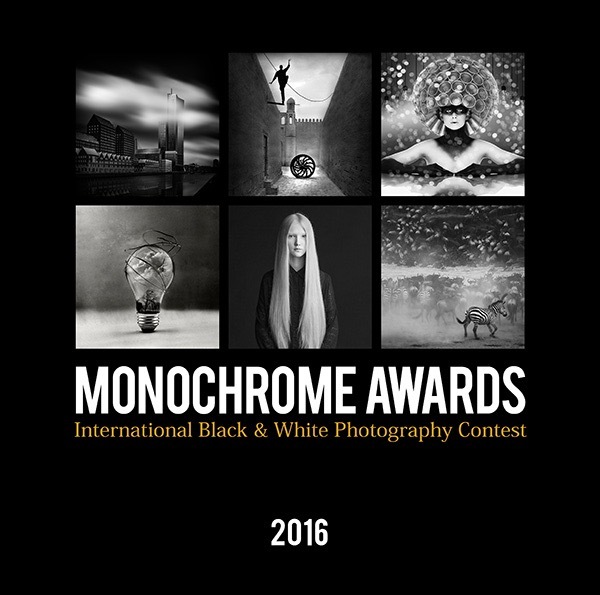 Third annual edition of Monochrome Photography Awards Book. Second edition of Monochrome Photography Awards Annual Book. 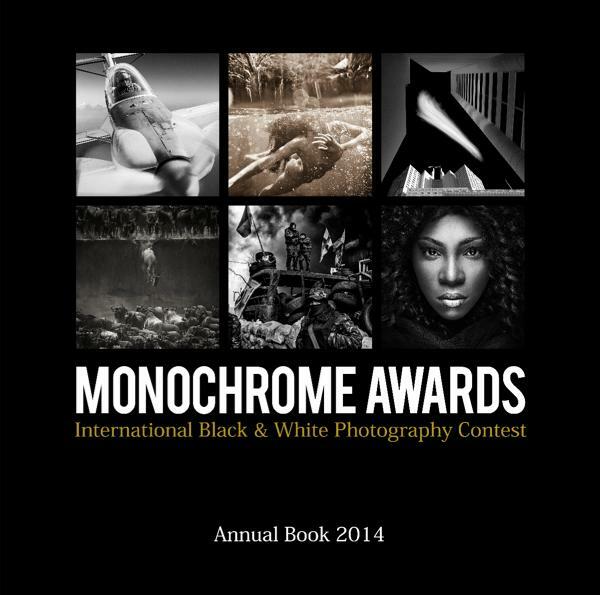 First edition of Monochrome Photography Awards Annual Book. (Please note: Mono Awards do not have any profit from the books - and the price is set on the lowest possible level).